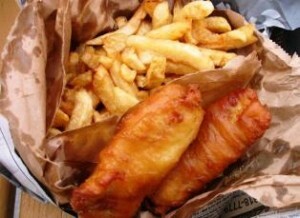 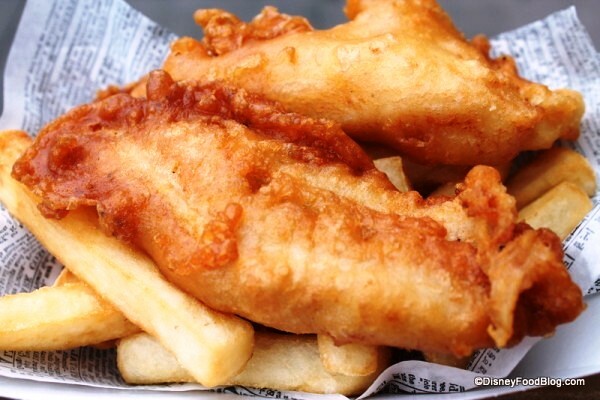 fish and chips – I Love It Spicy! 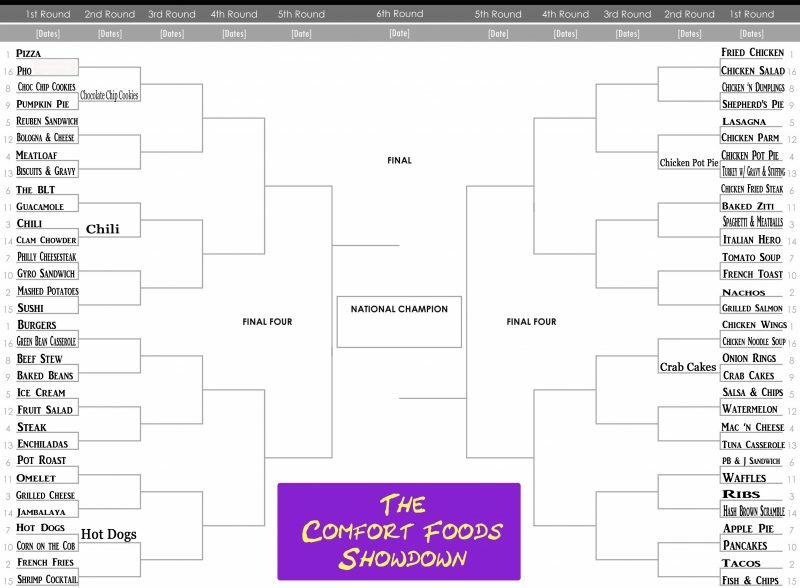 On paper, you might want to consider this over before it starts, but this comfort food battle, might just have a closer vote count than expected by the time it is over. 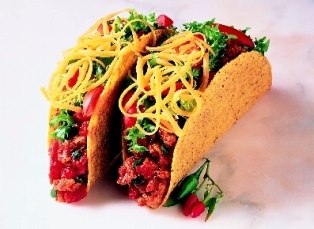 Let us look at #2 seed, tacos. The versatility in a taco is HUGE! 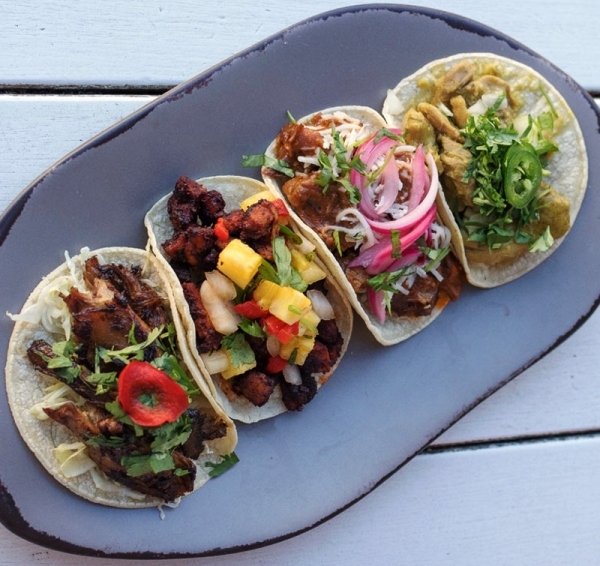 The shell alone has options.